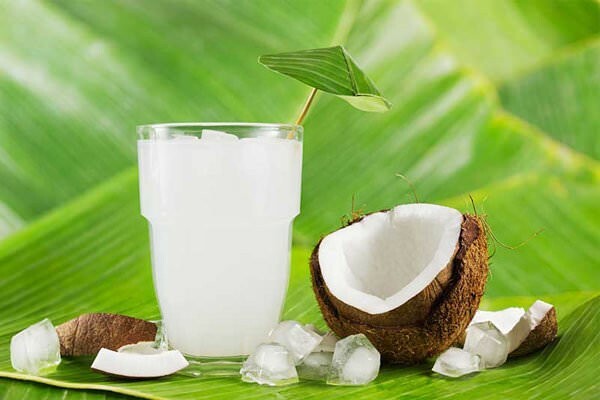 The favorable conditions for consumer demand for beverages derived from plants, health benefits, import demand of “huge” markets and internal factors have not Stop urging the development of a range of organic coconut water suppliers today. 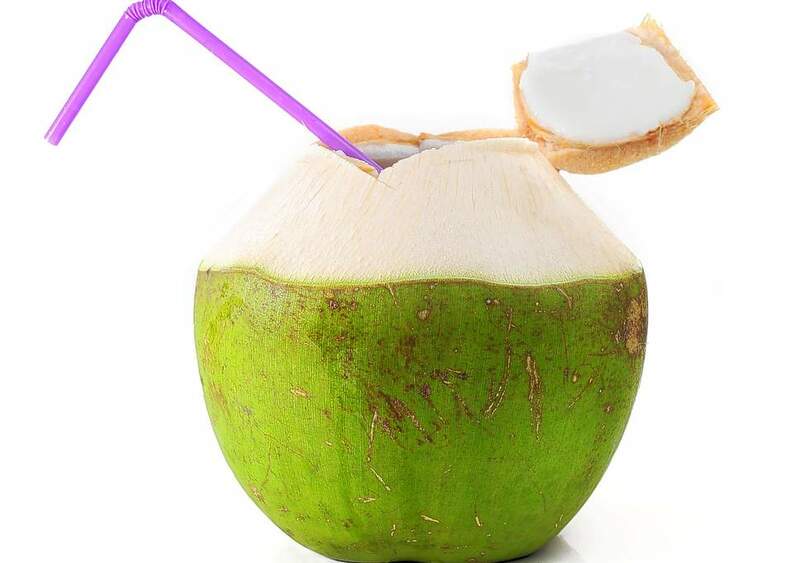 The market for organic coconut water suppliers is slightly slower than the general trend of the world’s consumers, which we can see when looking at the coconut market in recent years. More specifically, when the “tycoons” of the big coconut industries such as the United States, Britain, France, Brazil, the Philippines and other countries make hundreds of millions of dollars a year from processing coconut water and coconut products. , the domestic market is only vibrant about coconut-related products in recent years. One good sign, however, is that once the rate of growth and the unexpected potential of the industry are known, few pioneers who produce and supply coconut products have used the opportunity and The favorable conditions to promote the development of the coconut water and coconut products industry in Vietnam, typically Ben Tre coconut, which is favored by the coconut, or the coconut . In addition to the pioneering “few” pioneers, many small businesses also took the opportunity and stepped into the market to supply and export coconut water to the products and value of coconut. Increasingly diverse and advanced like bottled coconut water, canned and then canned. What are the basics for Vietnamese Coconut to become a motive for business? Without mentioning the effects of external factors such as world consumption trends and import demand of foreign markets, we will also consider bases derived from the potential of Vietnamese coconut, It is mainly used to catch coconuts from Ben Tre, and from the business side. Which basic conditions have made businesses determined to conquer the dream of bringing coconut to the world market? On the side of potential domestic coconut resources, a report has shown the characteristics of coconut and coconut milk compared to the average coconut of the world has a superior. According to the Asian and Pacific Coconut Community (APCC), the average percentage of coconut meat and coconut milk of Vietnamese coconut accounted for 35% and 27%, respectively, while the percentage for coconut The comparative value of coconut in the world is lower, at 30% and 22%, respectively. The output and quality of coconut in Ben Tre are also surveyed. According to the vice president of the Ben Tre Coconut Association (2012), this province has over 430 million fruit per year, accounting for over 40% of the total coconut production in the country and yielding about 7,700 fruit per hectare. It is the largest supplier of coconut in India and Sri Lanka. On the business side, a typical example is Betrimex, which recognizes the potential of coconut in Ben Tre, and the importance of organic and clean organic material. The company has developed organic growing areas in Ben Tre. Betrimex should ensure that this material area is recognized for the quality standards of the world’s leading agencies such as JAS, EU and USDA-NOP. In addition, It is also possible to develop not only quality coconut gardens but also to contribute to the livelihoods of the farmers in the province. In addition, Betrimex has also focused on investing in improving the application of advanced technology in the production and packaging of canned coconut water and other coconut products. Betrimex’s current technology is the direct UHT pasteurization technology of Tetra Pak (Sweden), which aims to ensure that organic coconut water retains its nutritional value and flavor. Fresh coconut juice, without the addition of preservatives, colorants or sugar additives. We can see that the hope of bringing Vietnamese coconut to the international market is based on the favorable conditions that coconut has in Vietnam. Of course, the significant contribution of coconut water suppliers and coconut products is not to be missed. We do not dare to say whether conquering this dream can succeed; However, with the evidence of growth and the current domestic and export demand, we can be confident that businesses are getting closer and closer to the recognition of their partners and consumers worldwide. the value of coconut in Vietnam. Through this article, we hope to provide more information on the context and situation of domestic coconut in Vietnam before the hope of enterprises are trying to bring the value of coconut to consumers and international friends. At the same time, the article also mentions a number of establishments on the part of enterprises and indigenous materials that have become the motive force for enterprises.